The original HP Spectre debuted around a year back. The latest HP Spectre x360 convertible can easily be dubbed as the best Windows laptop of 2016. The laptop scores points because of several reasons. Some of its amazing feature includes a responsive and spacious trackpad, full touchscreen and conventional USB Type-A and USB Type-C ports apart from being a powerful gadget. 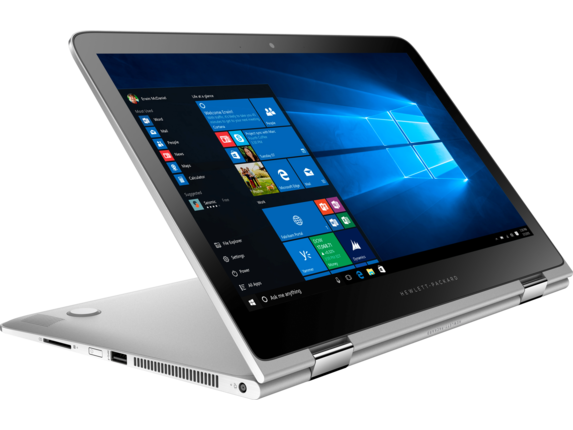 The latest HP Spectre x360 resembles the Spectre x360 in looks but both the models have many differences. 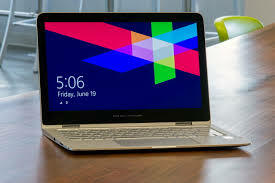 The latest model packs in the seventh generation Core processors and is the best ultrabook laptop of its time. It is also slimmer than the earlier model as the latest laptop’s thickest point is 13.8 mm. The new model weighs 2.85 pounds as compared to the earlier versions’ 3.2 pounds. In addition, the latest x360 is 20 mm narrower in comparison to its predecessor yet offering the spacious 13.3 inch display screen. The webcam is right at centre unlike the Dell’s XPS or Lenovo Yoga 910. The laptop’s IR camera even assists the Windows Hello. This in turn lets the user unlock the laptop just by looking at it. The IR camera unlocking feature works reliably and consistently. The laptop has a 1080 IPS touchscreen that boasts of vibrant colours. The HP Spectre x360 lacks the choice for a higher resolution display unlike its last year’s variant. 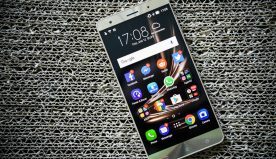 However, that can’t exactly be considered as a loss because of the good battery life and performance. The laptop is carved entirely out of aluminium whose beauty lies in its subtleties. The speaker grille details are pretty as well as the branding on the hinge that is only visible when the laptop is used as a tablet. 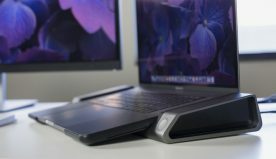 There are rounded edges which makes the laptop an ideal choice for long periods of use because it doesn’t dig in the wrists like its earlier version. You can find these laptops in the Brisbane area where you will also be able to find a lot of computer service centres if you have any issues with your laptop. Both the USB ports boast of Thunderbolt 3 support and can be used for charging the laptop or display. When it comes to the configuration options, there is a lot a potential buyer needs to know. 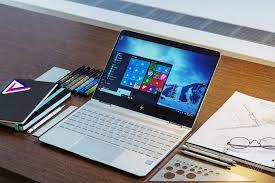 The base model is priced at $1,150 and can be purchased from HP’s official website and Best Buy for the US markets. The base model packs in 256GB SSD, 8GB RAM and seventh generation Intel Core i5 processor. 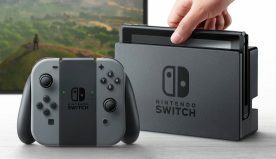 When one pays $1,159, the model will have similar specifications except the Core i7 chip and double of the storage and RAM capacity, that is, 16GB RAM and 512GB SSD. Since everything in the world has its own set of pros and cons, so does the HP Spectre x360 laptop. The list of pros includes lightweight and compact design that offers a comfortable typing experience as well as a long battery life. It also provides good viewing angles and has convenient Windows Hello log-in. Apart from the aforementioned pros; HP Spectre x360 has left a full sized USB port. Talking about the cons of the HP Spectre x360, it packs in a stubborn keypad that sometimes runs hot and has shrunken keys alongside the noisy fan. The laptop lacks the SD reader or the HDMI port.